– the P30 Pro. However, more than the phone, what’s catching people’s eyes is the outstanding camera. Consisting of a new four-camera array, it has pretty much combined all major smartphone camera trends into a single package. Equipped with a gorgeous ombre design and camera lenses on par with a DSLR, Huawei has definitely made ripples in the industry. 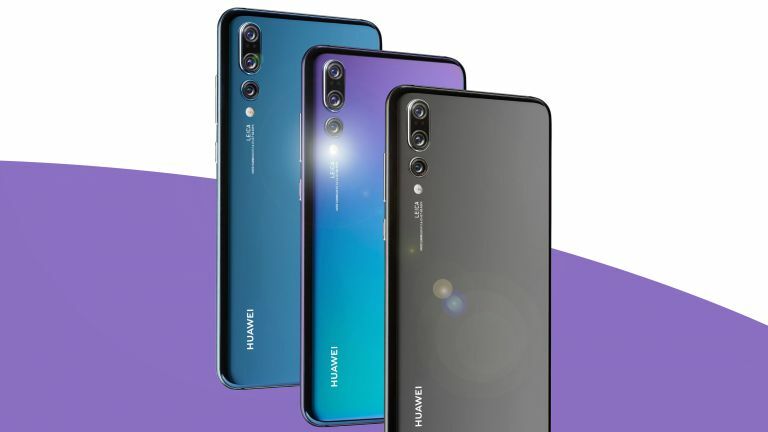 Huawei has showered all the limelight on its camera which boasts four rear camera lenses developed with Huawei’s and Leica’s signature technology. While a tiny lens sits to the right of the stack of three, the triple-lens array essentially consists of an 8MP periscope zoom lens, 20MP ultra-wide angle lens, and a 40MP super spectrum lens. The company has not just focused on the cameras, but the build of the phone flaunts a distinctive design too. The flossy color-gradient back is sure to catch anyone’s attention. Both the P30 Pro and its sibling, P30, come in five hues – each one of them extremely beautiful. Talking about the design, P30 Pro is more sleek when compared to its sibling P30. 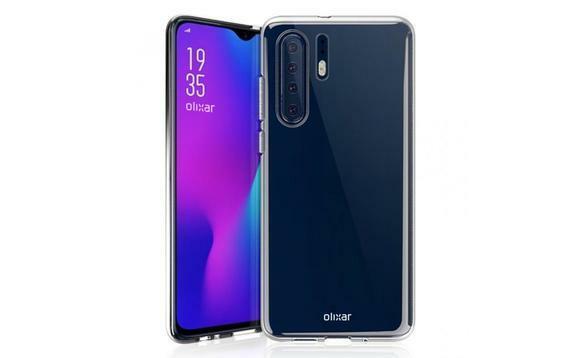 Both the phones are equipped with OLED panels and flaunt a big screen with a tiny notch. Most phone manufacturers are trying to provide as large a screen as possible and Huawei is not an exception. The manufacturer has gotten rid of bezels and buttons to deliver a seamless experience. The battery life of a smartphone plays an important role in its success and P30 doesn’t disappoint you at all. It comes with an impressive 4,200 mAh battery and promises you to provide enough power to help you make the most out of it. However, for the times when you do need to charge your phone, P30 has a quick charge. The phone supports Super Charge which will go from zero to 70 percent charge in just half an hour. What more can one probably ask for? It is quite unlikely that you will be able to get them in the USA right away, however, you can still manage to buy it through eBay right now. 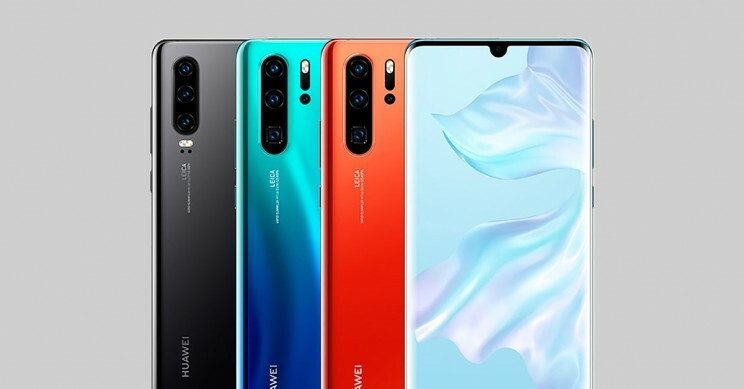 That said, the SIM-free pricing of the standard Huawei P30 starts at around $1000 for the base version consisting of 128GB storage and 6GB of RAM, and the P30 Pro will cost you around $1300 for a model with 8GB of RAM and 128GB. That said, both P30 and P30 Pro are all set to deliver a power-packed performance. Its specs surely look interesting and are bound to grab attention. But how will these eye-candies perform in real-time? Stay tuned. We have the review coming soon!